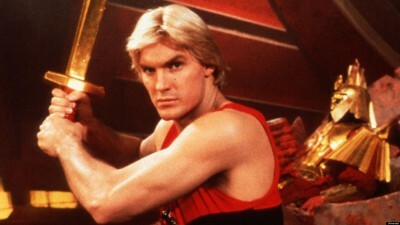 Oh Flash Gordon, all the bad acting in the world couldn’t stop my love for you. No, it’s not quite as timeless as the 1936 classic, and it might be plagued by its camp, but that’s really why we loved it, isn’t it? 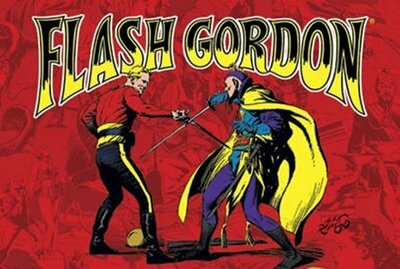 The costumes and sets were so over-the-top that one can’t help but be entertained by what was obviously a clear attempt by director Mike Hodges to pay homage to everything remotely related to the franchise, no matter how absurd it may seem. Add to that the fact that the film’s entire score is performed by Queen, and its easy to overlook most fans gripes. 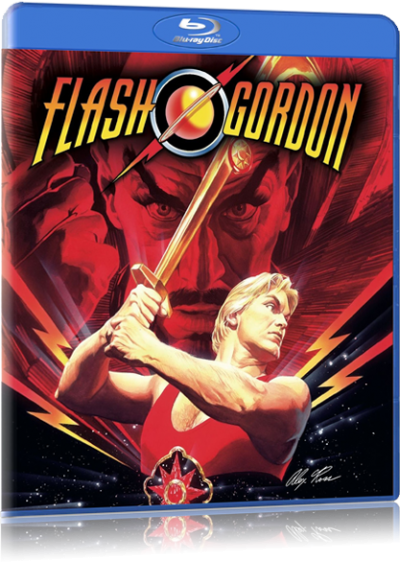 The film finally made its way to Blu-ray last year, and while I’m not sure what kind of high-definition experience you could possibly expect for something shot in 1980, it’s still a must have for any collector or fan. Amazon is currently selling it for 46% off, so head over and pick your copy up today.